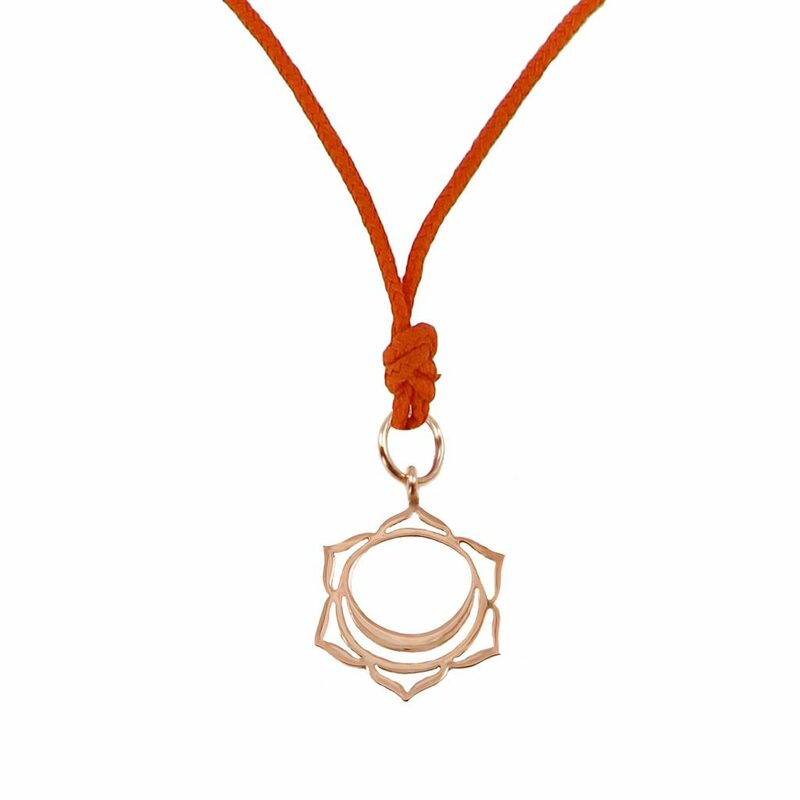 The Chakra Pendant (Ajna) is a cord necklace featuring the Ajna pendant available in 18kt rose or white gold. The 7 Chakras are the spiritual energy centres within the body. Ajna is the serenity chakra, related to the colour purple. 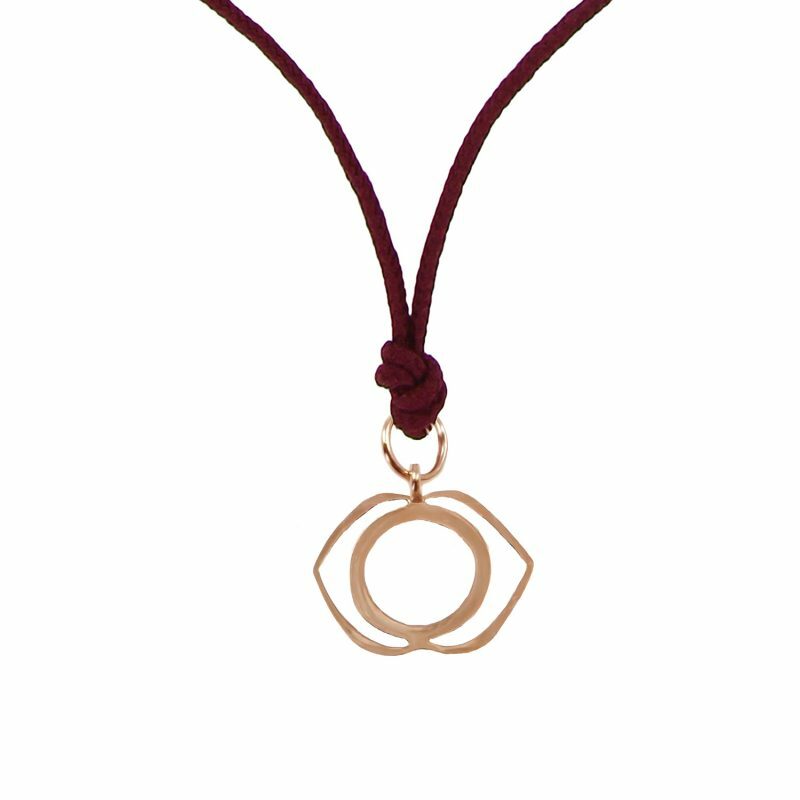 It represents our ability to focus and look within. 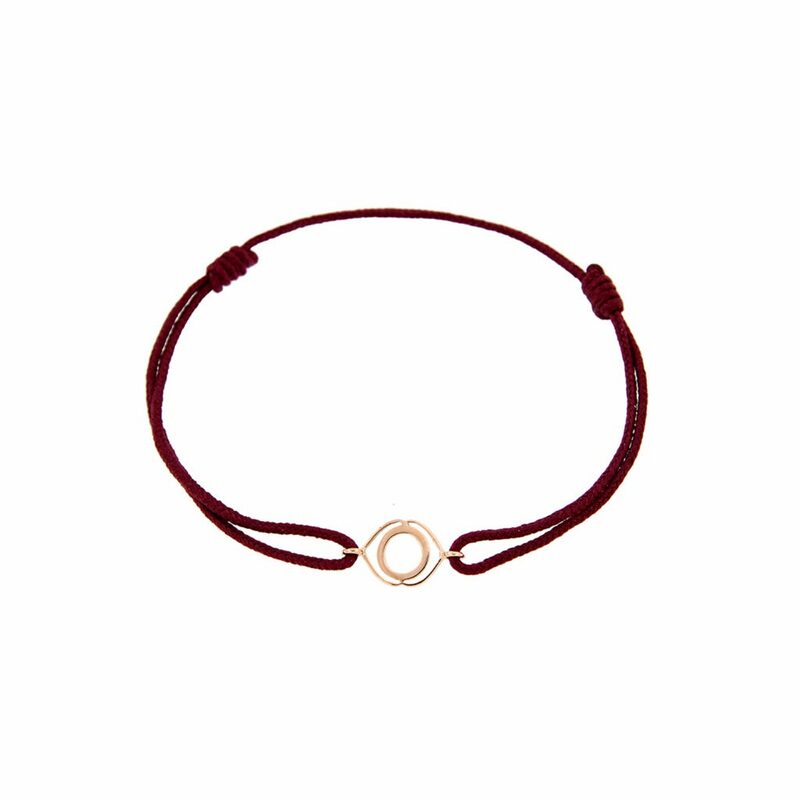 Part of the Chakra Collection by TinyOm. 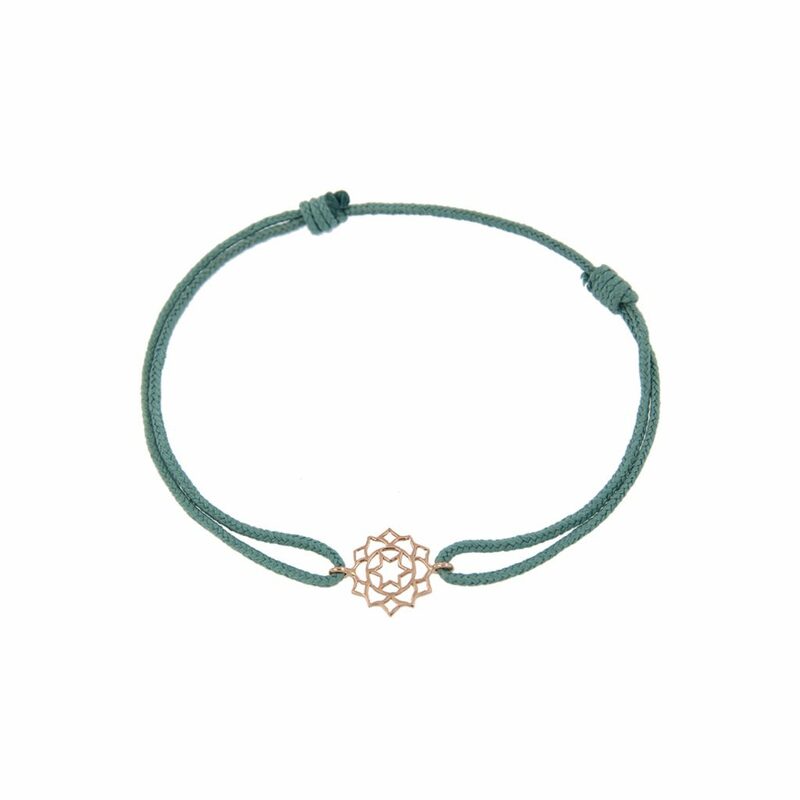 The Chakra Collection is the original Tiny Om collection, and it was inspired by the meaning of the seven chakras and their beautiful symbol – the lotus flower.